With the increasing social modernization, on the one hand, the rubber industry has been vigorously developing, and the rubber products have been widely used in all works of life; but on the other hand, more scrap articles are produced and accumulated to big amount as a result of erode-resistant characteristic of the rubber, thus posing a big public hazard to the environment and hygiene. What is worse, the problem has become more severe in recent years; hence, people vividly described it as black pollution. It’s a serious task for waste management. Today, Doing company will introduce you a new scrap tyre disposal solution, that is waste tyre recycling machine. In the past times in 2013, Henan Doing Mechanical Equipment Co., Ltd welcomed many clients from Mexico, they are very interested in waste tyre recycling machine project and satisfied with Doing waste tyre to oil pyrolysis machine. One of our Mexico customer bought us 10 sets waste tyre recycling machine, after the pyrolysis machine running very well. 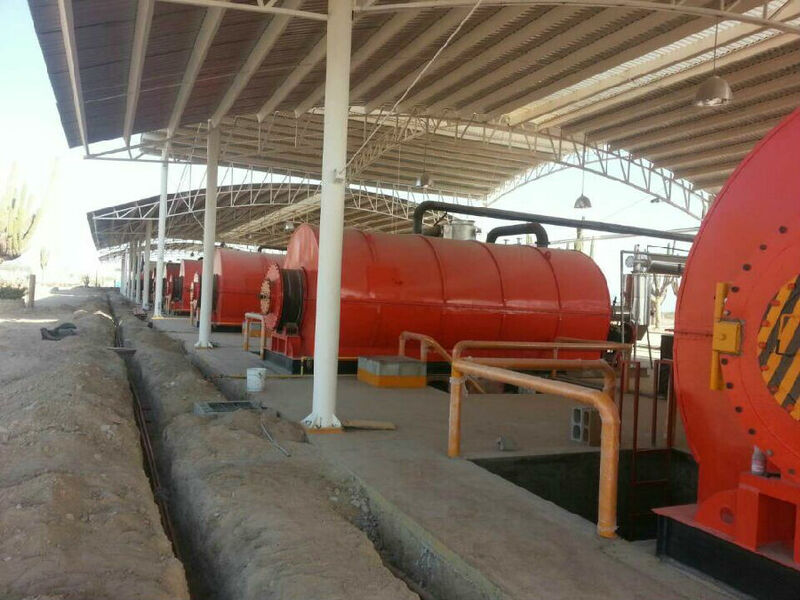 Customer give the 2 sets distillation machine order to us at the begining of 2014. 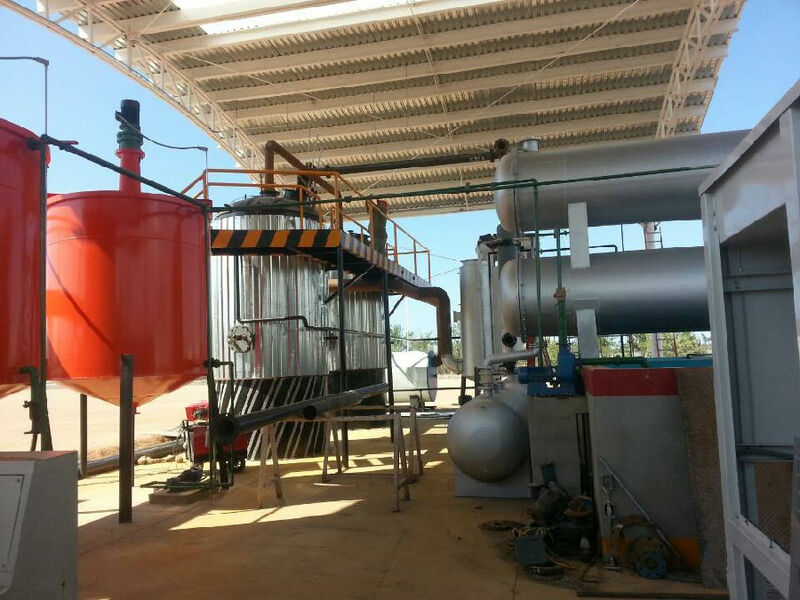 Now the waste tyre recycling machine and waste oil distillation machine have been delivered to Mexico and installed successfully and now running well in customer place. see below is customer factory situation. If you wanna to get more details about Waste management solution for waste tyre recycling machine you can send E-mail to market@doinggroup.com. You can consult our professional engineer and specialized sales team with leave a message in below form.We will contact with you ASAP.You also can visit our factory in Henan,China.Get Detailed address.